Definitely not the life of the party. 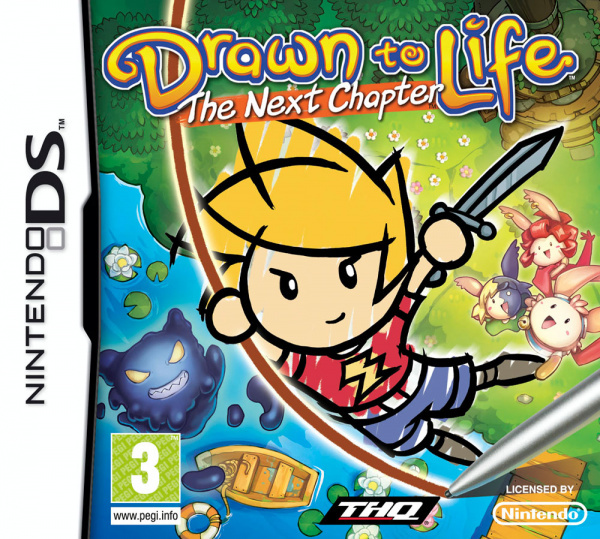 Drawn to Life®: The Next Chapter™ is currently in development exclusively for Wii™ and Nintendo DS™ . 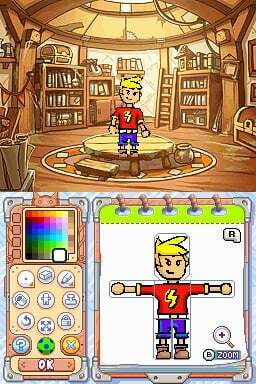 Featuring an innovative new action drawing feature and enhanced drawing tools, the game includes new creative tools and immerses you into new worlds created by you! 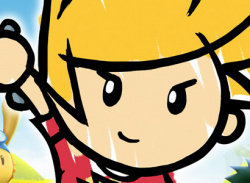 On Wii, you can draw your own heroes using the Wii Remote™ as well as vehicles, weapons and tools to conquer your enemies. 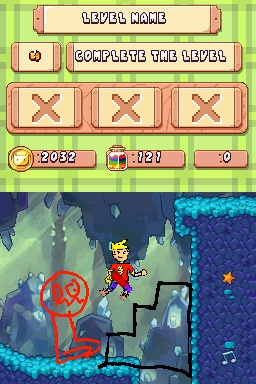 The all-new Action Drawing Tool allows for objects to be drawn directly into the game to help navigate through the levels. 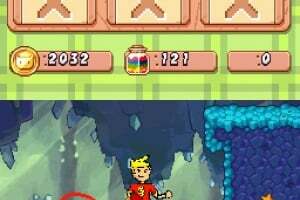 The game’s multiplayer feature also allows you to draw your team members to compete against others in a variety of mini-games, such as soccer, hockey and basketball. 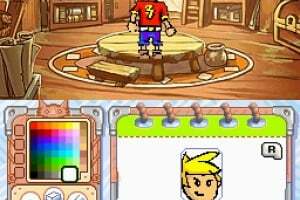 In Drawn to Life: The Next Chapter for Nintendo DS, you can draw your own hero, be it human, animal or a multi-limbed creature! 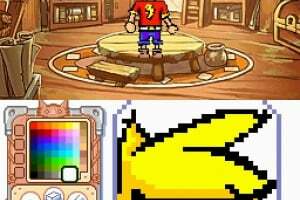 You also have the ability to morph your creation into a blob or a spider, allowing you to play each level a variety of different ways. 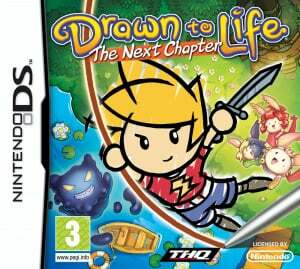 The DS version also features the Action Drawing Tool and a multiplayer mode where you can trade heroes, weapons and items with your friends. Ugh, Like The First One Wasent Crapy Enough! How come? 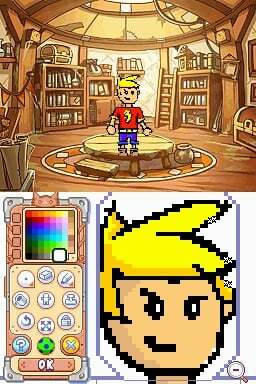 I liked the first game alot. I cant wait for this one to come out. But thats just me. love the music epecially the Mayor Rose Song!! The game play was good but the ending was such a cop out!